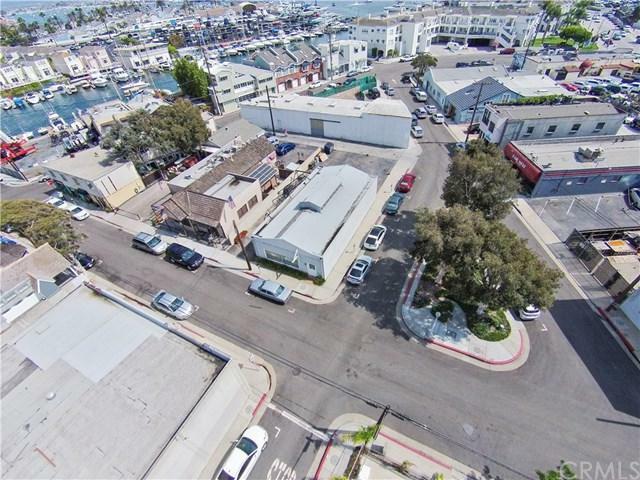 An exciting new development opportunity presents itself in the prospering Cannery Village area of Newport Beach. 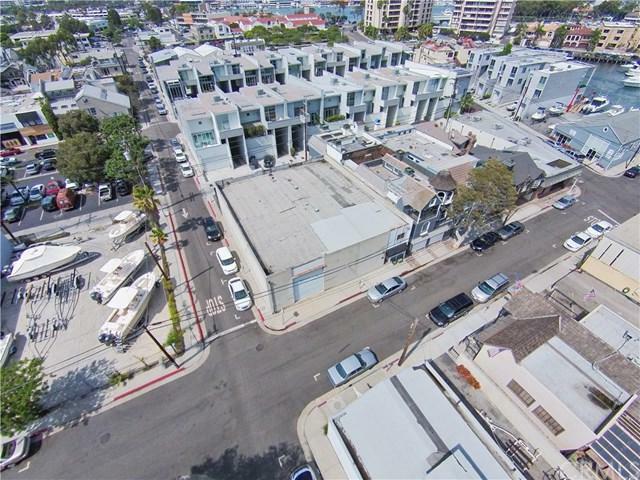 This is a unique occasion to acquire a prime property portfolio consisting of two parcels (combining for over 180 feet of water frontage) Zoned MU-W2 by the City of Newport Beach, along with two additional nearby over-sized interior corner lots, zoned MU-H4. 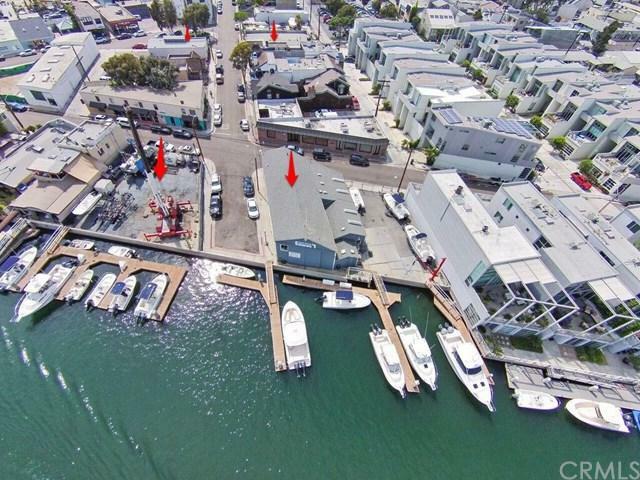 Preliminary plans propose 10 mixed use units (residential + office) and a 10 slip marina. The Cannery Village has become a local hot-spot and enjoys a close proximity to the Lido Marina Village with its high-end shops and restaurants, the new Lido House boutique hotel at the former City Hall location, making this an amazing offering to the right developer with the right ideas.